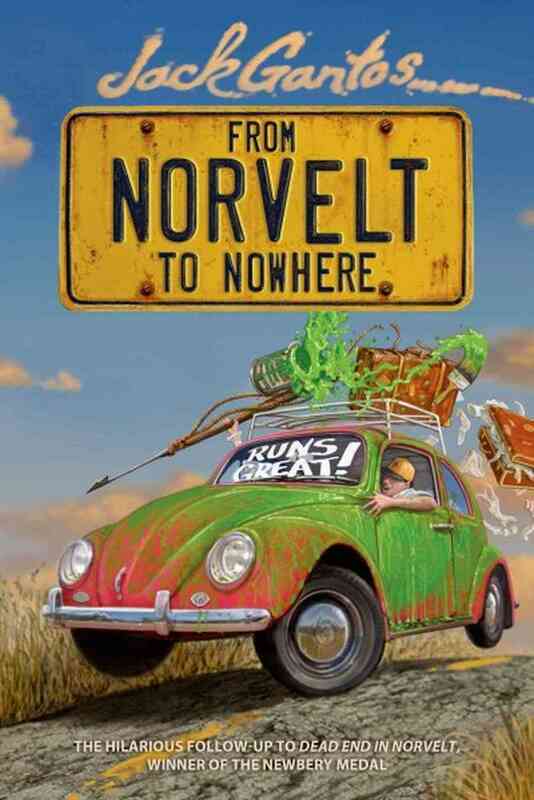 Jack Gantos is back with From Norvelt to Nowhere, a follow-up to his Newbery-Medal winner, Dead End in Norvelt. Young Jack picks right up, hanging out with Miss Volker, who writes (too many) obituaries for the Norvelt paper, and Bunny Huffer, whose dad prepares the recently dead for their funerals. After the string of "old lady murders" that the town is convinced are over, Halloween comes. Jack's choice of costume is, shall we say, in questionable taste. But what happens when they trick-or-treat at Mrs. Custard's house, Jack could never have anticipated. Gantos veers rapidly from tragedy to comedy to drama, all with a skillful hand. Fans of the first book will seek this out, and if you haven't found Jack yet, take a look at the first one in the library! Next up: The Nazi Hunters: How a Team of Spies and Survivors Captured the World's Most Notorious Nazi, by Neal Bascomb.